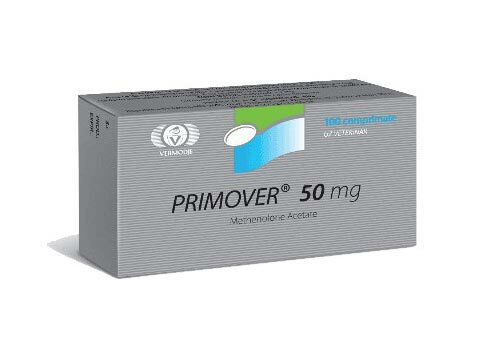 Primover is an oral anabolic steroid that exhibits moderate anabolic and weak androgenic effects, and most importantly is endowed with a minimal amount of side effects. Because the drug does not aromatize, does not have toxic effects and does not inhibit the production of testosterone in reasonable doses, it can rightly be called one of the safest anabolic steroids in the modern market of sports pharmacology. 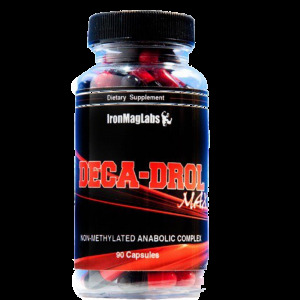 Importantly: despite the fact that the phenomenon of recoil in this steroid is minimal, it is best to use it not for muscle mass gain, but for improving the quality of the musculature. So, in sports, namely in bodybuilding, athletes can apply Primover in tablets for muscle drying, that is, to improve and improve the relief, hardness and strength of the muscles. 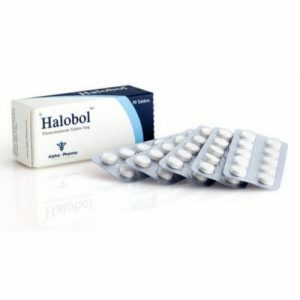 It is best to use this steroid drug to improve the quality of the muscles, to improve the relief and hardness of the muscles. It is worth noting that the use of Primover Tablets can be effectively carried out both in solo and in combinations with other anabolic steroids. Passes the course Primover in line with clear recommendations. On the course, use only recommended dosages of 50 to 100 mg per day, not more. 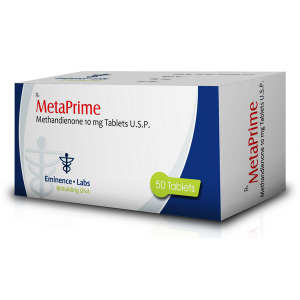 A dose of 50 mg is suitable for beginners, only beginners get acquainted with the world of sports pharmacology, while a dosage of 100 mg is most suitable for experienced athletes. The course Primover in tablets usually lasts 8 full weeks, such a considerable duration is due to the mild action of the drug. Exceed the 8-week period of taking a steroid is not necessary. This will only increase the risk of side effects. 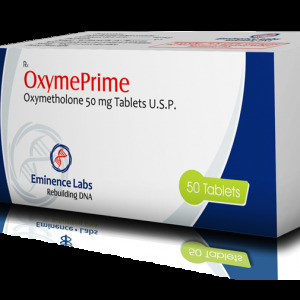 • Oxymetalone (for powerful stimulation of muscle mass gain). The correct combination course Primover in tablets is based on the use of one (not more) of the above steroids, otherwise you run the risk of facing serious consequences.